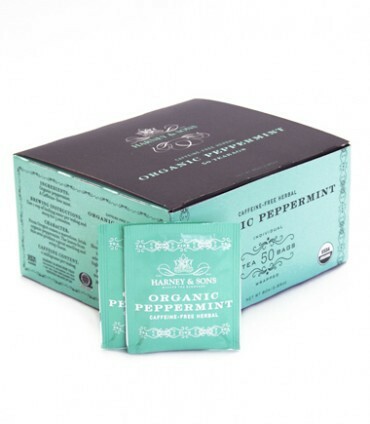 It’s great to find an organic version of one of our favorite herbals. 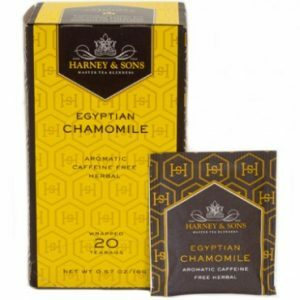 Harney & Sons 50ct box of Organic Peppermint Tea is Kosher, caffeine-free, and is Certified Organic by the USDA Organic Program. 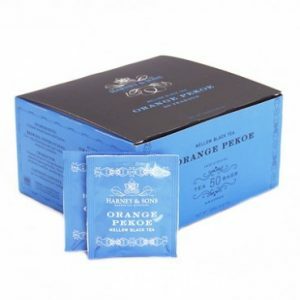 Fifty tea bags per box. 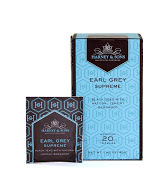 Each teabag brews a 6 to 8oz cup of tea.